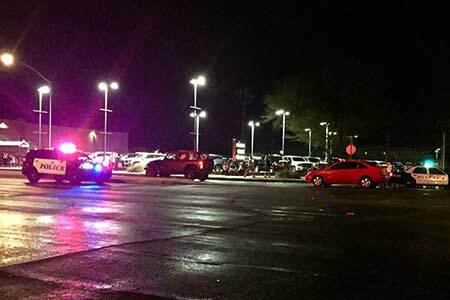 Tucson, Arizona—Margot Kellum, age 68, was struck by a vehicle as she crossed Speedway Boulevard on Monday night. She was transported to Banner University Medical Center where she succumbed to her injuries a short time later. Ms. Kellum was walking south in the crosswalk as she crossed Speedway at Richey. A 2017 Jeep Wrangler eastbound on Speedway in the outside lane struck her. Speedway was closed in both directions from Palo Verde to Country Club while Tucson Police investigated the accident. No citations or charges have been issued while the investigation continues. Tucson Police are asking anyone with information about the accident to call 88-CRIME. We extend our condolences to Ms. Kellum’s family and friends over this tragic loss.